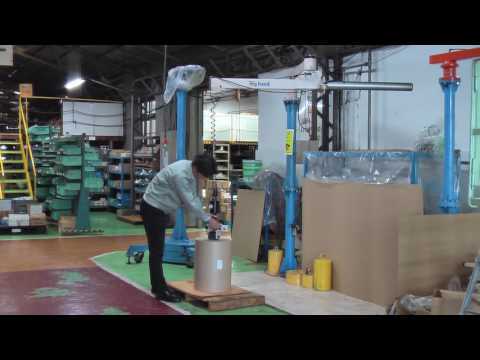 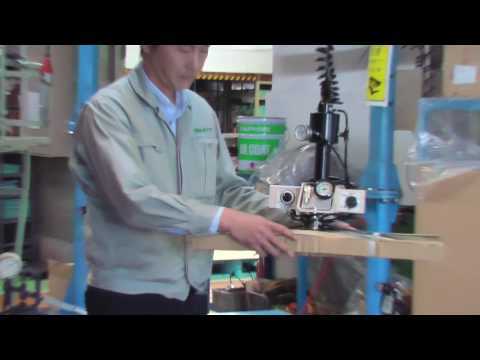 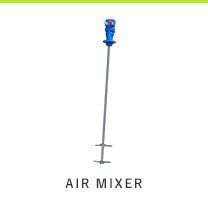 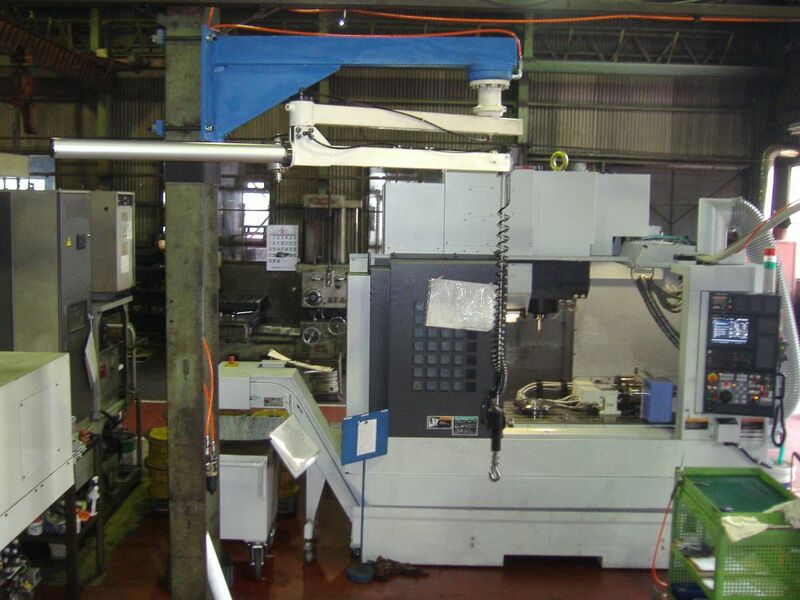 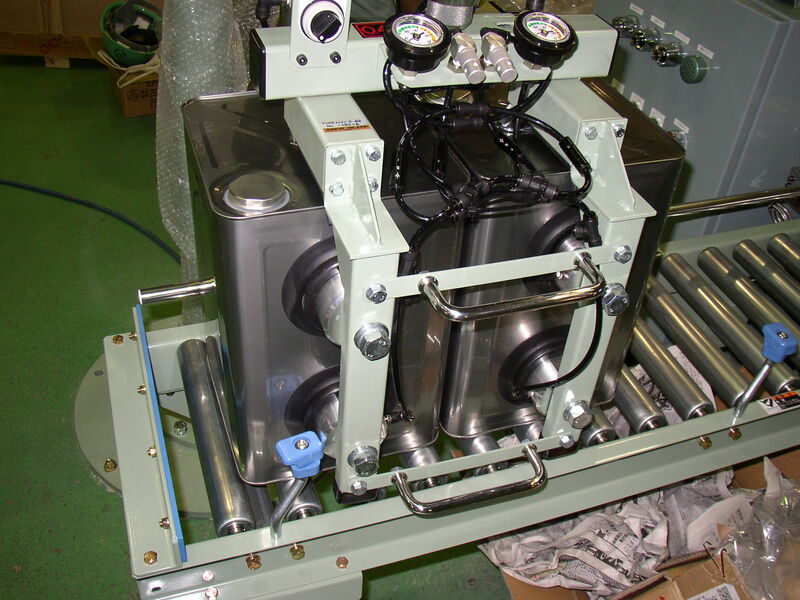 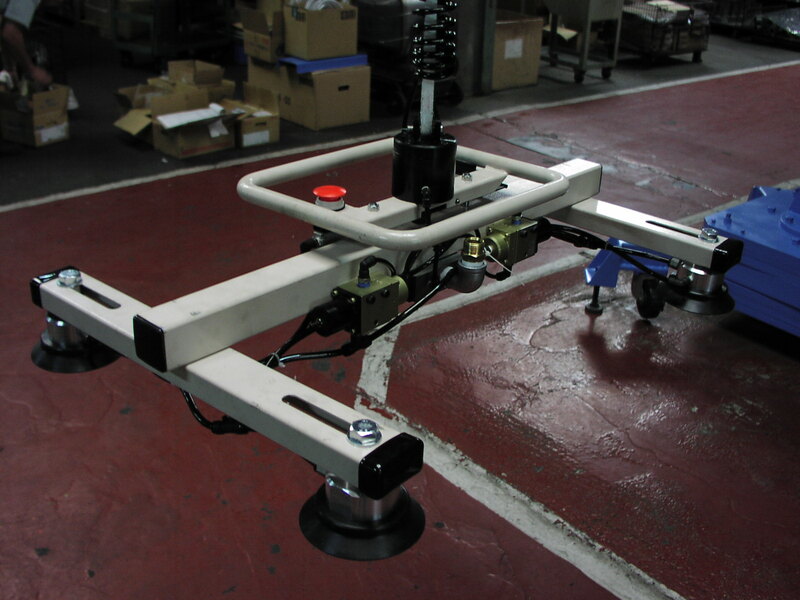 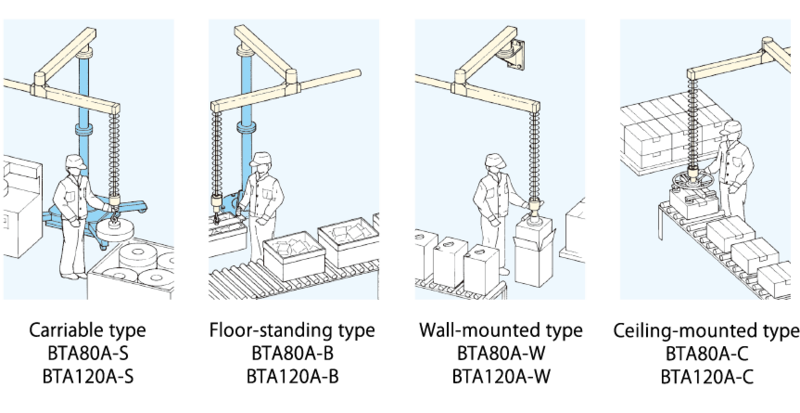 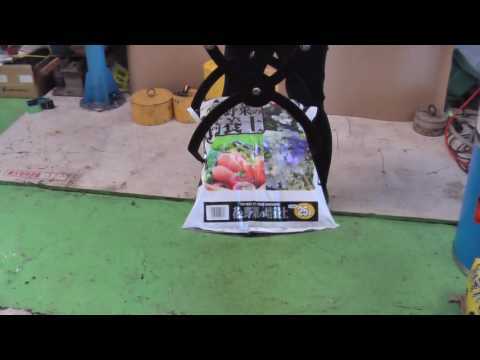 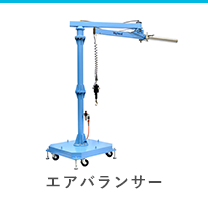 AIR BALANCER | SAN-EI SEIKI SEISAKUSHO Co., Ltd.
Easy handling by one hand. 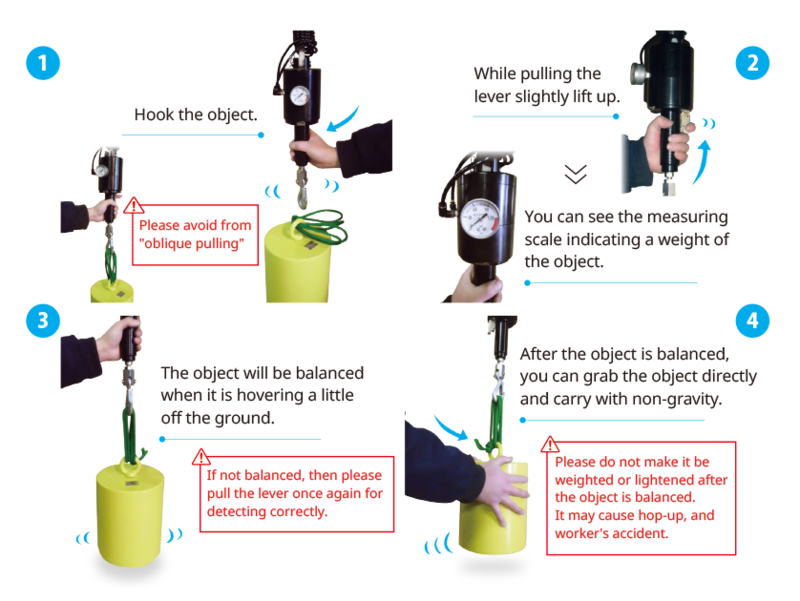 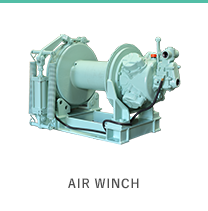 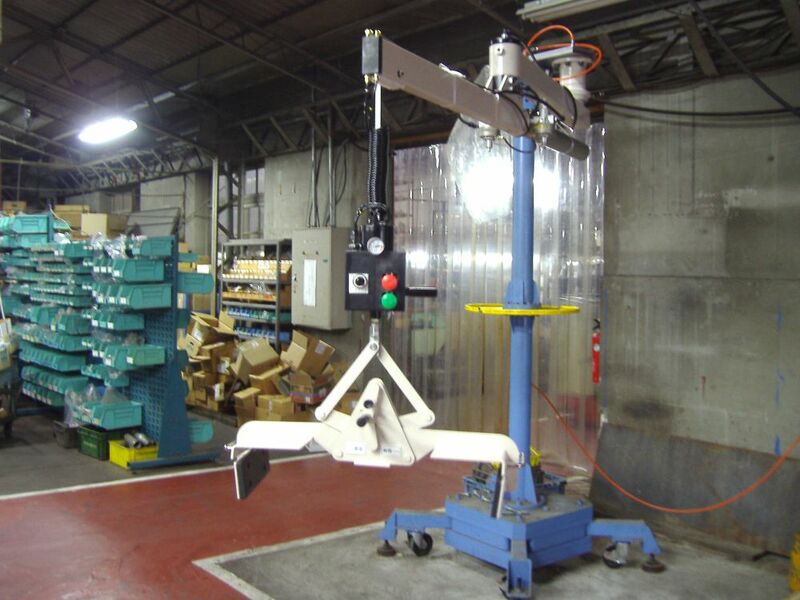 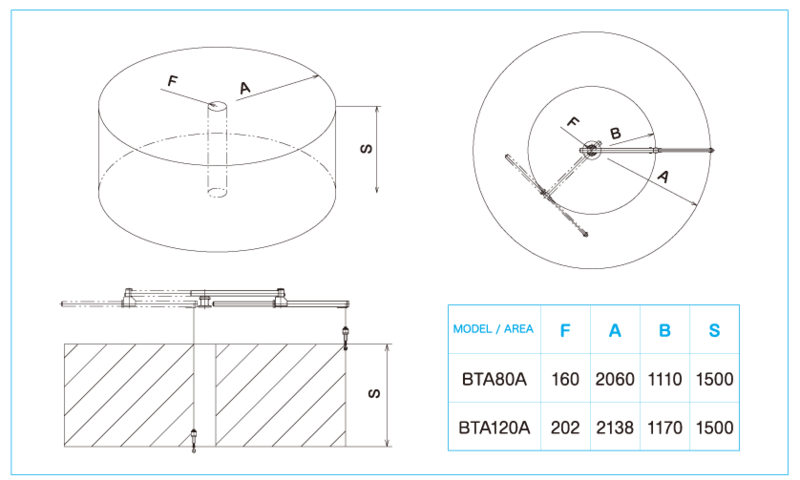 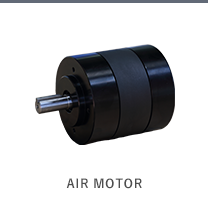 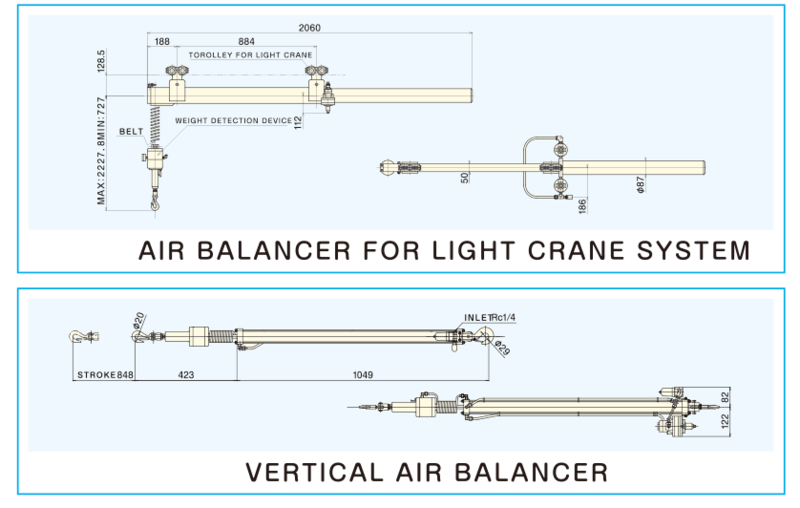 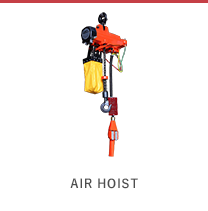 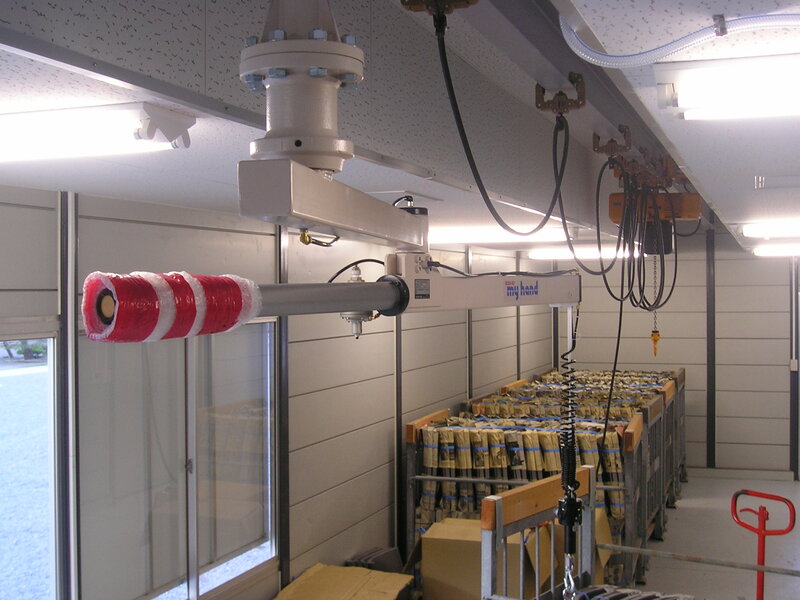 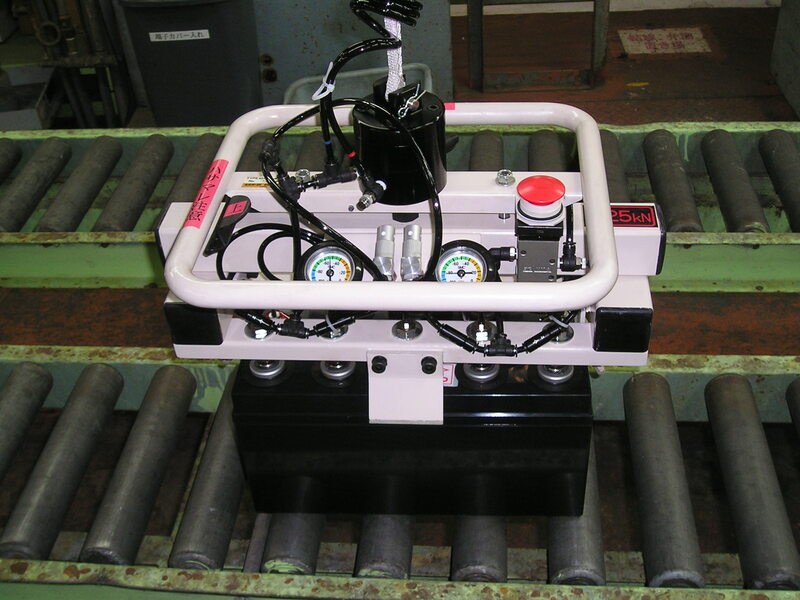 No need to store the weight of object on our Air balancer. 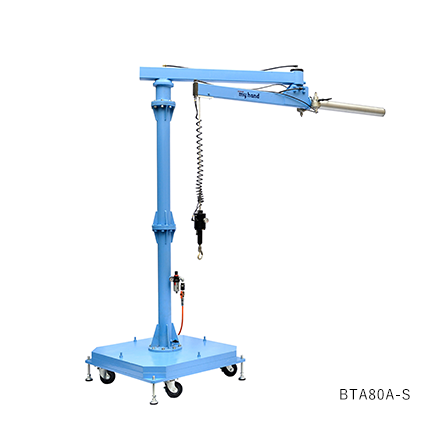 Easy structure with light weight and affordable price.